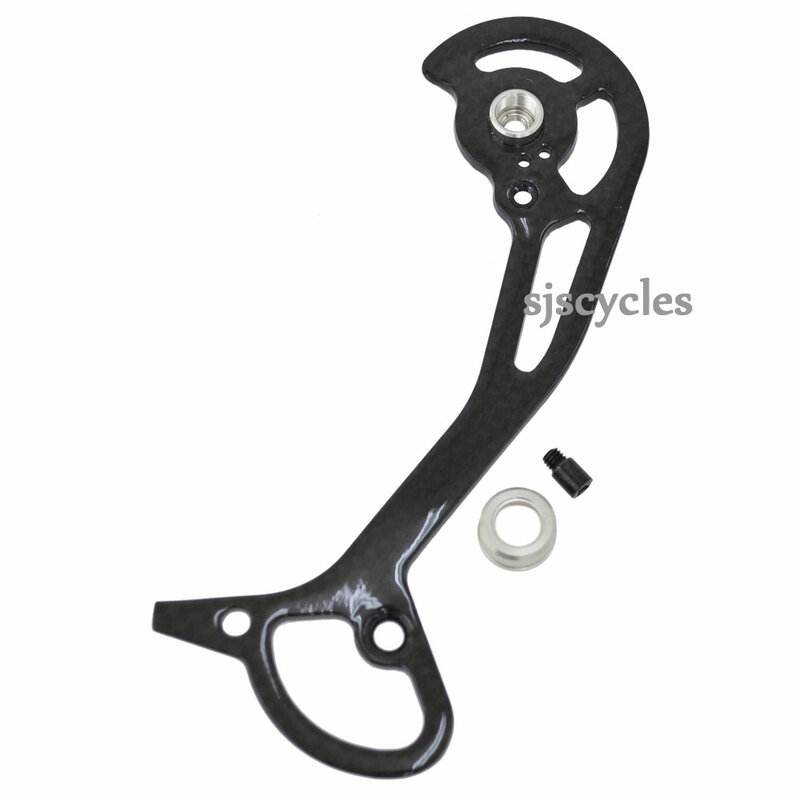 This Outer Plate Assembly can only be used with Shimano XTR RD-M972 SGS Type rear derailleurs. Dear Sirs, I have a question about XTR RD-M972 Outer Plate Assembly - SGS Type - Y5WJ98060. What is the center of pulley to center of pulley distance? I don't know if I need GS or SGS. Thanks. The jockey wheel spacing on this SGS derailleur cage is 100mm.